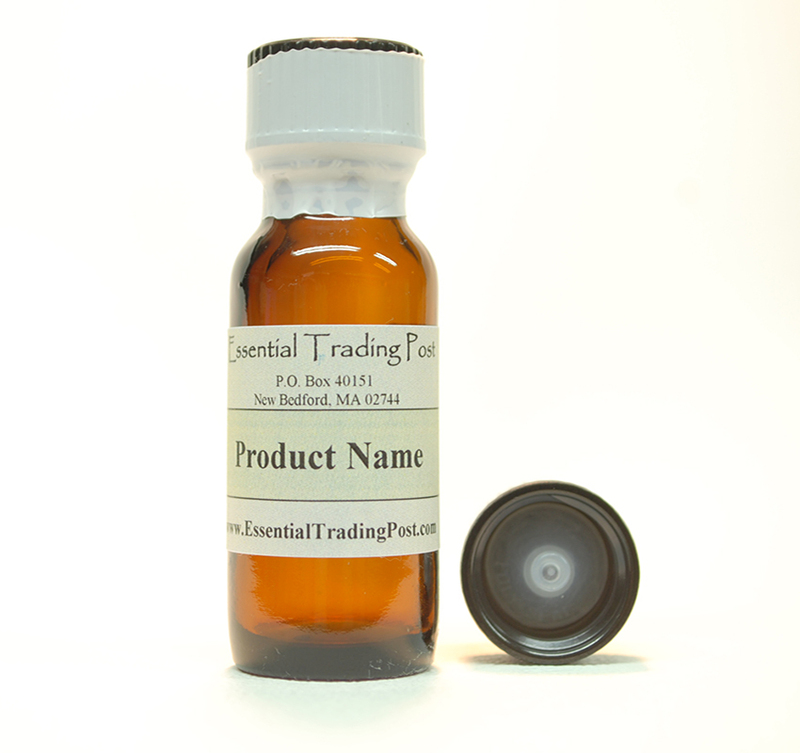 Arabian Sandalwood Oil : Essential Trading Post, Scenting the World with Oils! 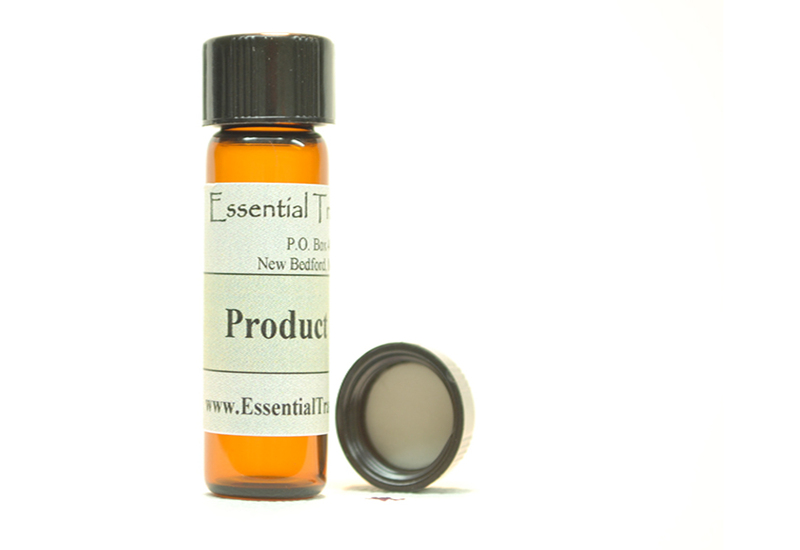 Arabian Sandalwood Oil Characteristics: This moderate, woodsy sandalwood is softened with delicate florals. 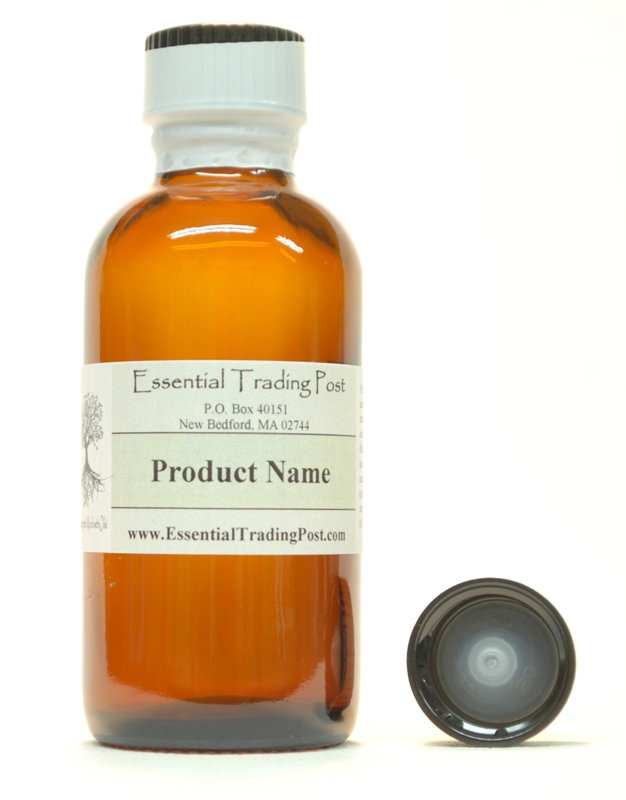 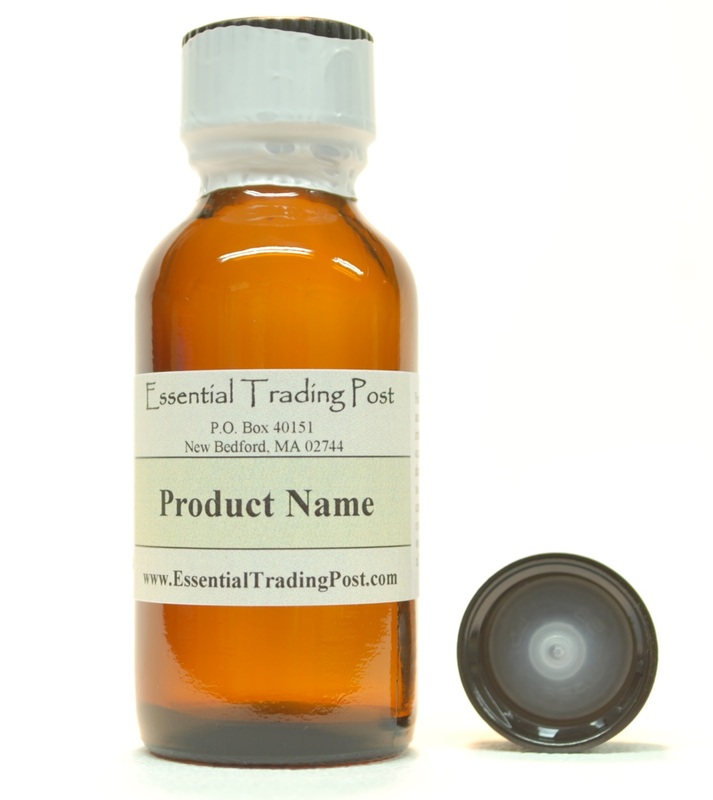 At Essential Trading Post all of our oils are packaged in glass Amber Bottles with air tight cap closures and are fully labeled. 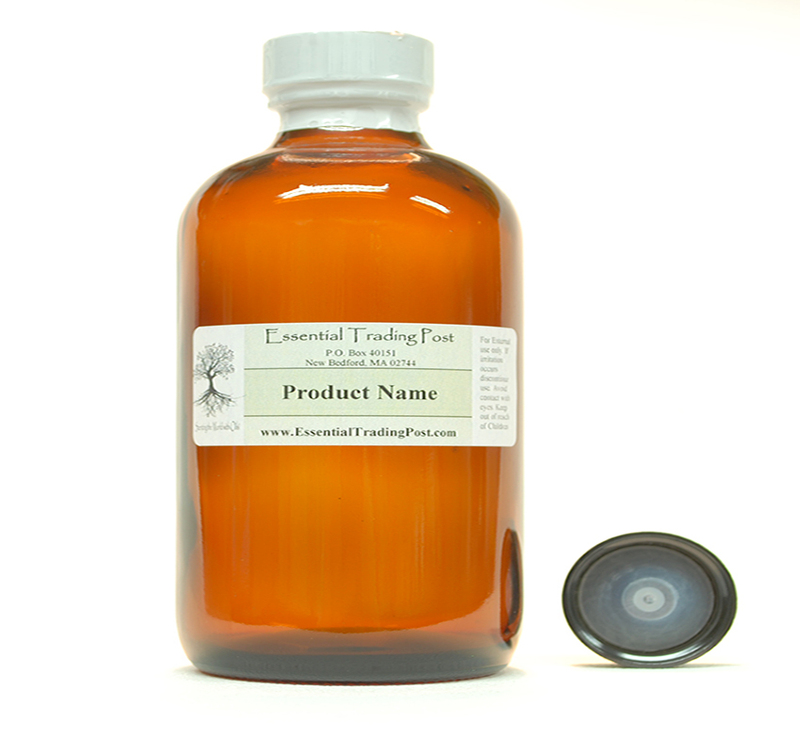 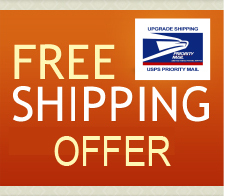 Our oil line has multi uses from simply scenting your home to making a vast line of products. 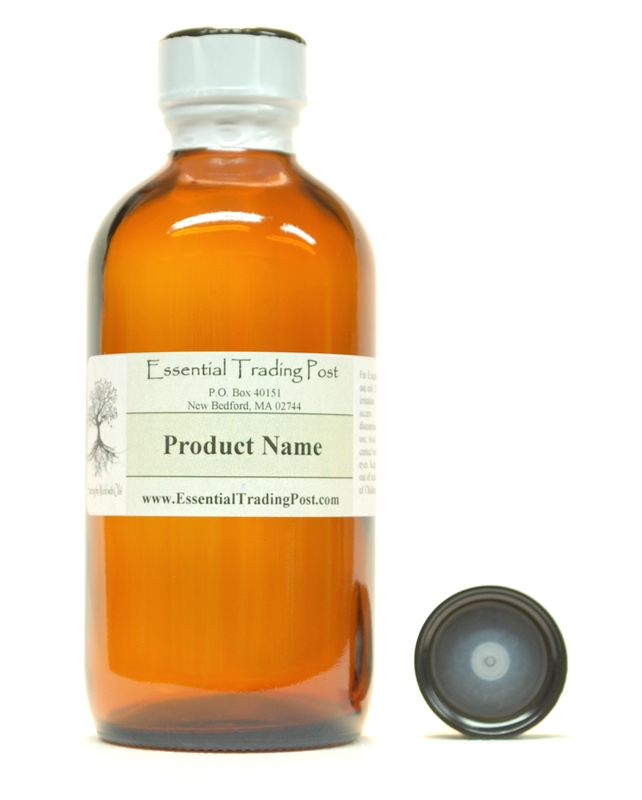 Very little of our oil is needed to create a long and lasting essence.